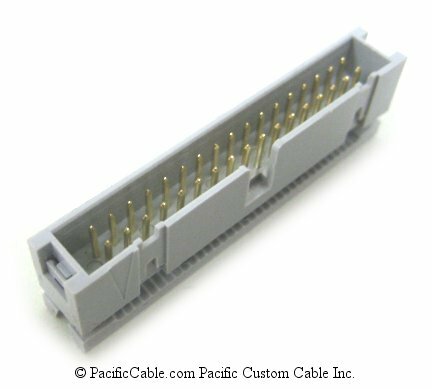 Directional couplers, or Taps as they are sometimes called, are used to extract a small portion of the signal from the distribution cable to feed subscribers taps, while maintaining the proper characteristic impedance of the ditribution cable. 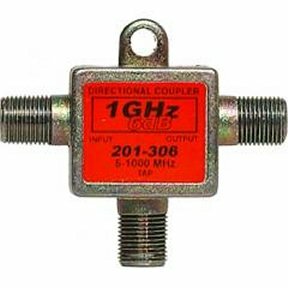 A directional coupler has three important parameters to check: insertion loss, isolation, and tap loss. 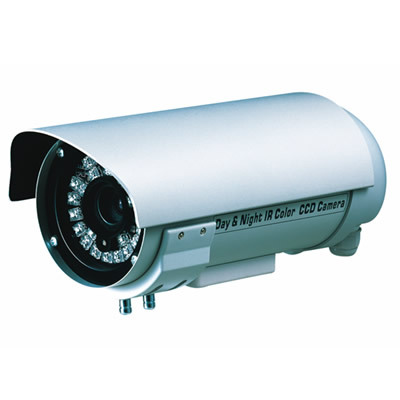 Tap Loss - The most important parameter of a directional coupler is the tap loss. Tap loss is how much lower the signal level at the tap output is, compared to the signal level at the input. 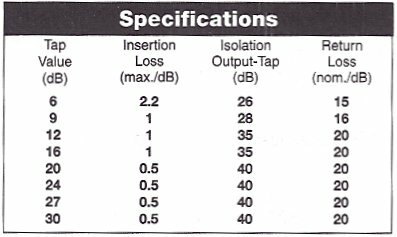 Common tap loss values range from 3 dB to 28 dB. Directional couplers are placed at various locations throughout a distribution system based upon the required tap loss and signal level needed. 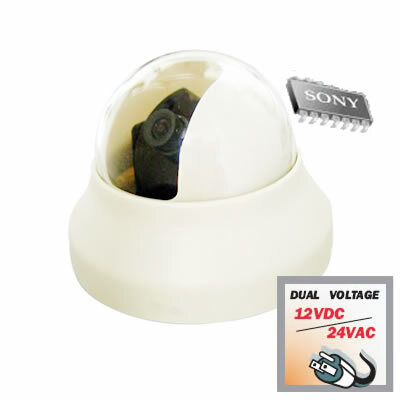 If, for example, the signal level on a line is 28 dBm V, a directional coupler having a tap loss of 28 dB would be used to provide the signal of 0dBmV needed for a subscriber tap. Insertion Loss - The insertion loss of a directional coupler should be quite small, typically about 1.5 dB. 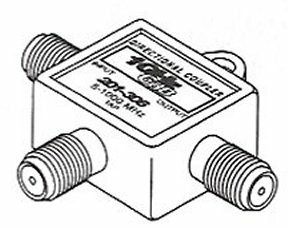 Isolation - The isolation of a directional coupler becomes greater as the tap loss increases, with a typical isolation of 20 dB for a 3 dB directional coupler.